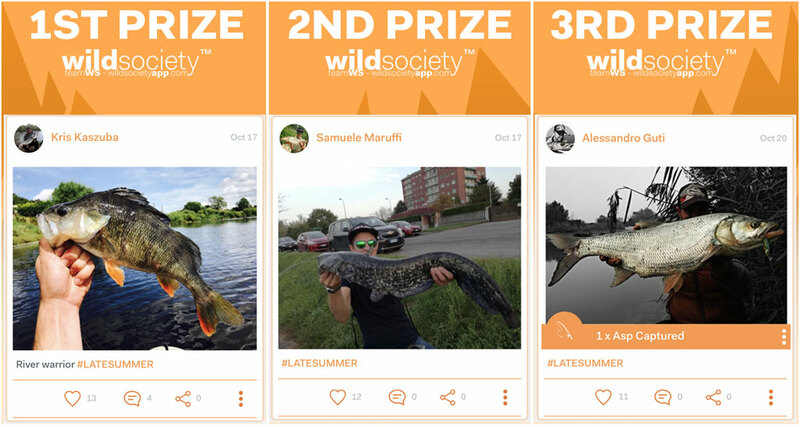 The Winner of the Wild Society App's LATE SUMMER Contest. 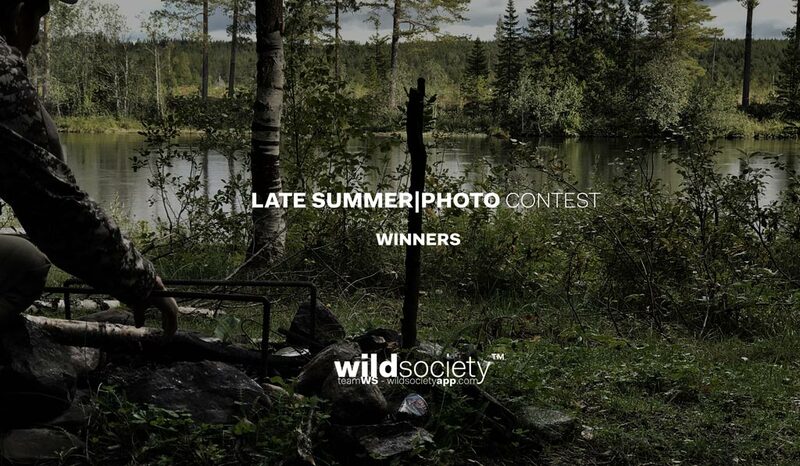 The Winners of the photo contest. Congratulations to our Community member, Kris Kaszuba, for winning the LATE SUMMER Photo Contest! Let's also celebrate Samuele Maruffi (2nd place) and Alessandro Guti (3rd place)! 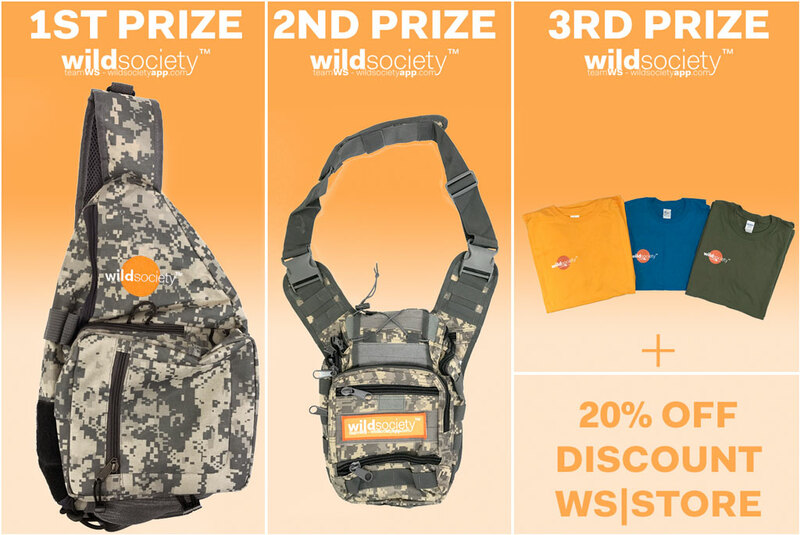 Thanks for entering the Contest guys!